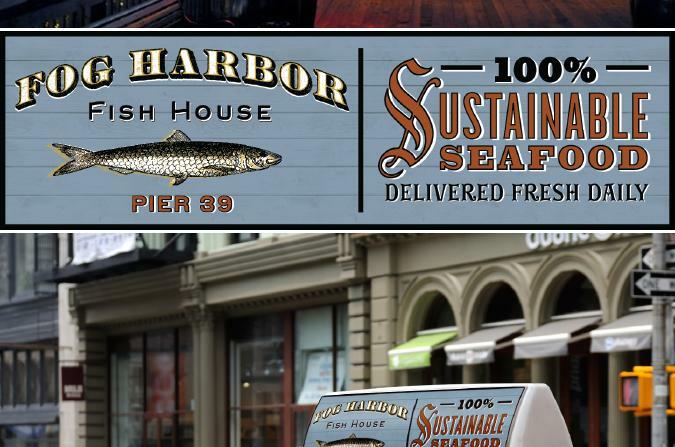 Fog Harbor wanted to raise awareness for their Pier 39 location and get credit for what they do best: fresh, delicious seafood served up in a uniquely San Francisco experience. 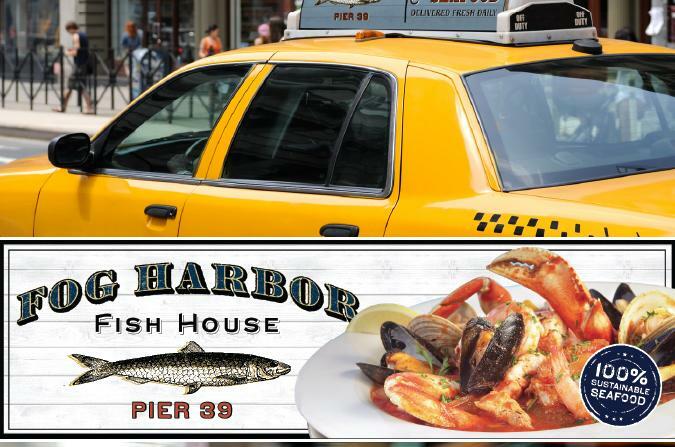 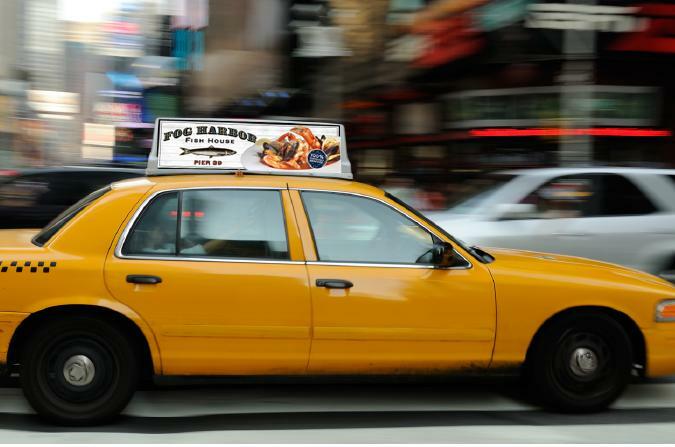 An outdoor campaign focused on their commitment to sustainable seafood allowed them to speak to Bay Area audiences while driving brand awareness as a quintessential San Francisco destination for tourists. 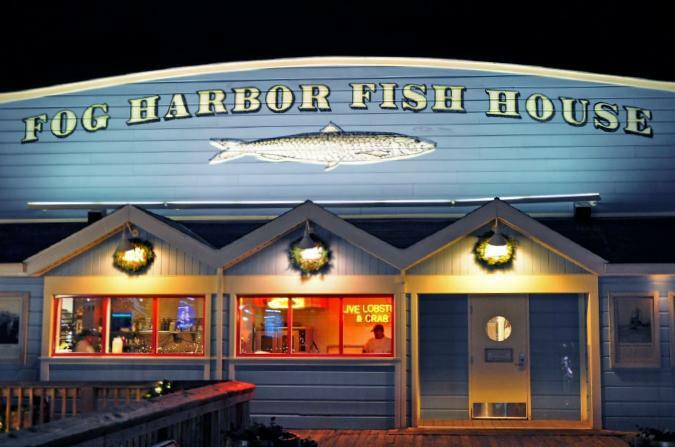 The ca tops, which reference the restaurant’s distinctive exterior, make finding Fog Harbor easy for first-timers and tourists along the crowded pier.